A gorgeously literary love story and an enchanting reimagining of The Odyssey both, set in modern-day Nigeria. For anyone who enjoys Chimamanda Ngozi Adichie, Jhumpa Lahiri, and/or rich, imaginative, semi-satirical fiction. 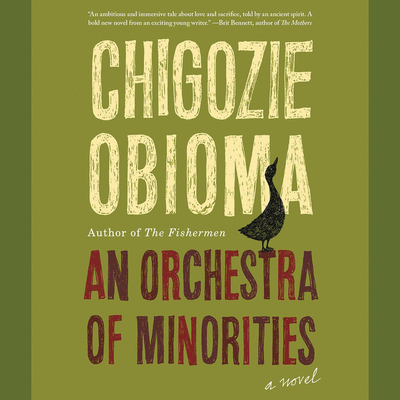 Obioma's debut was shortlisted for the Man Booker in 2015, and this book, his sophomore effort, is a far cry from any "slump"!